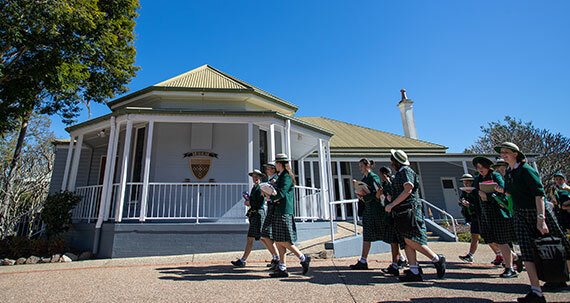 Book a College tour now. 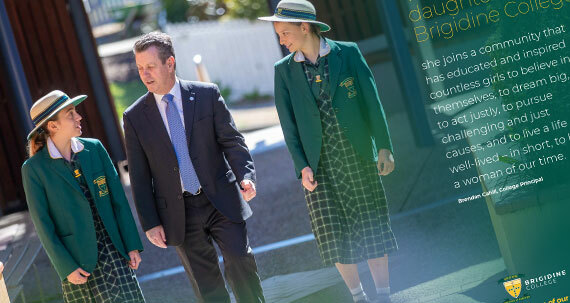 Brigidine College is an Independent Catholic Girls’ Secondary College less than 8 kms from Brisbane city, in the heart of Indooroopilly. 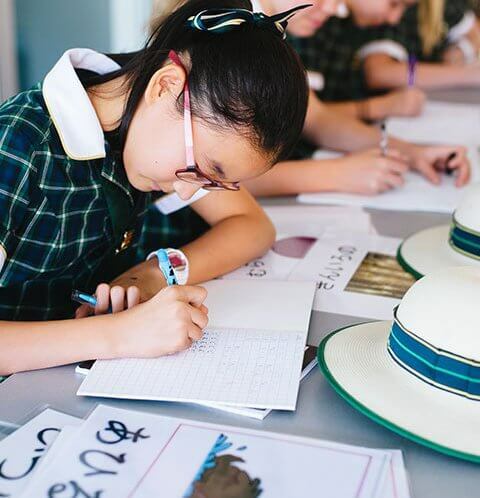 Strength and Gentleness is our motto. 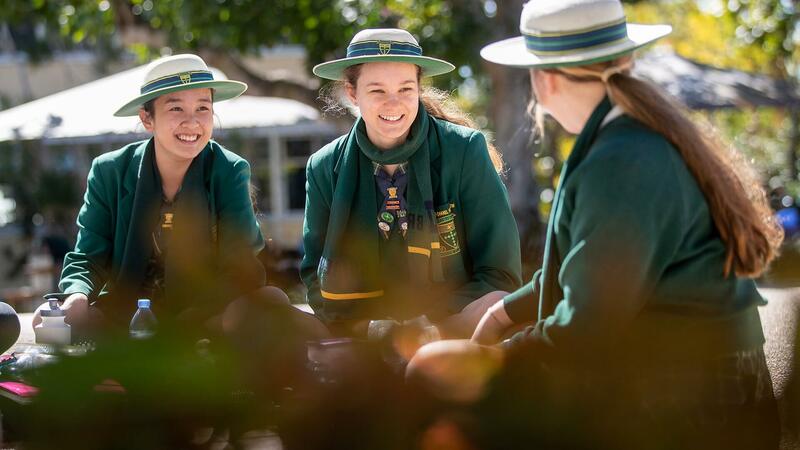 It’s reflected in every aspect of College life and in our girls who embody courage, resilience and compassion. 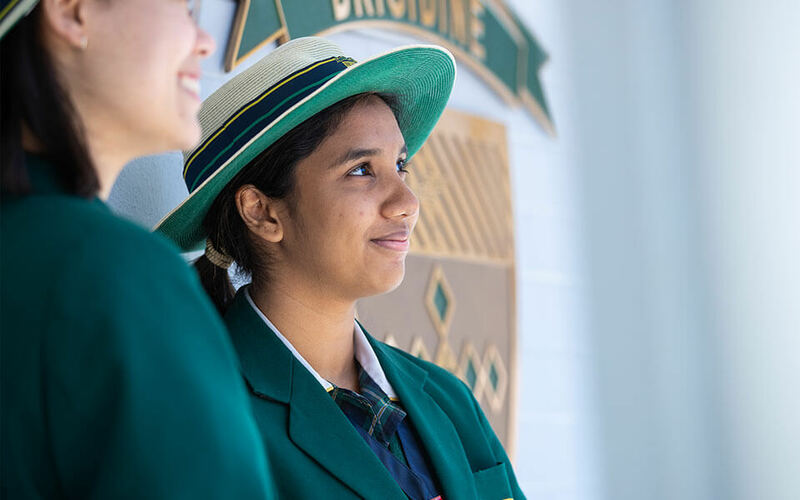 We treasure our community, our excellent teaching and learning traditions, and the blessed lives our girls lead while at Brigidine and beyond. 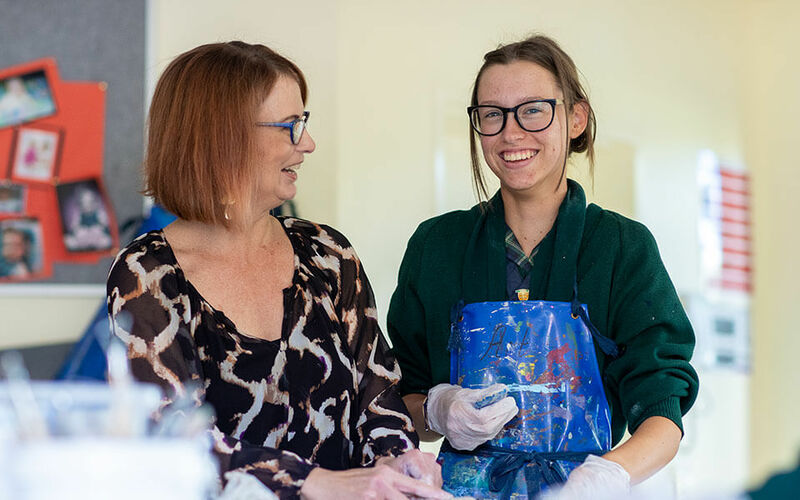 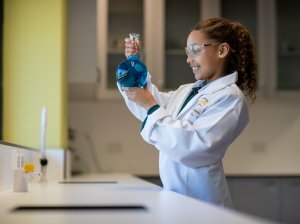 When your daughter attends Brigidine College, she joins a community that has educated and inspired countless girls to believe in themselves, to dream big, to act justly, to pursue challenging and just causes, and to live a life well-lived – in short, to be a woman of our time. 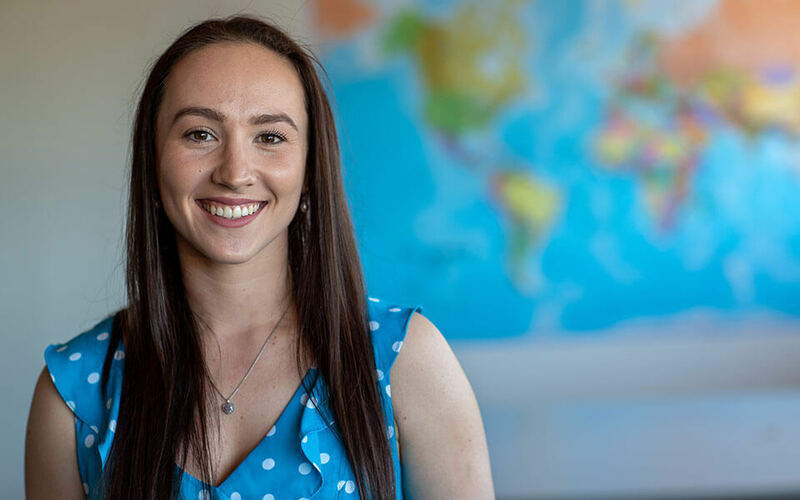 We’re proud of our graduates who have become amazing women of our time. 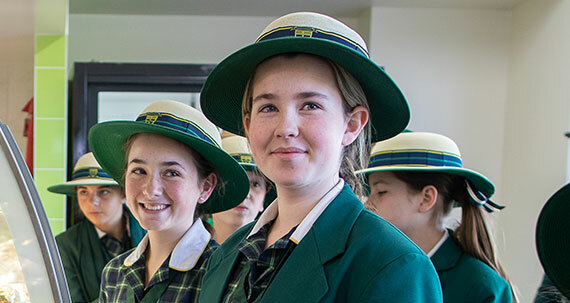 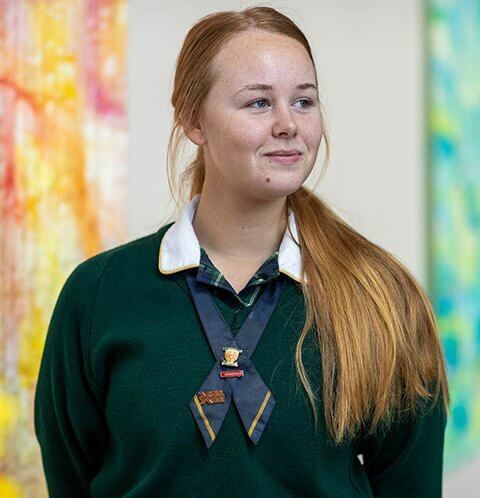 Meet some of our girls and click through to their in-depth stories to discover how Brigidine College helped shape them into the unstoppable women they are today.